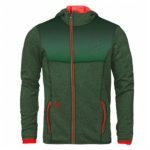 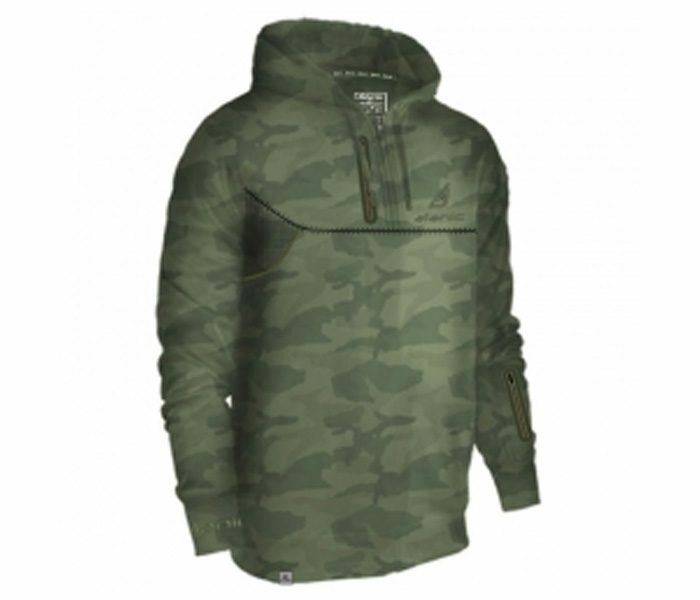 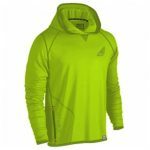 The high definition range of hoodies like the truly aspirational range of the Soft Green Army Print Designer Hoodie comes with a fascinating outer shell that has the soft and subtly hued army print going all through with supreme elegance. 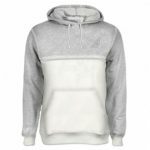 The definitive fashion collection adds on that classic appeal with the soft inner lining that has the superior comfort leveled with ulterior style. 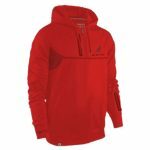 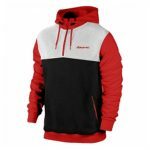 Spacious hood, designer drawstring along with superior zipper and easy slide in pockets add to that significant charm.